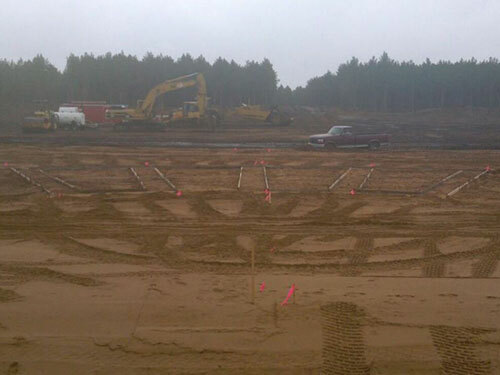 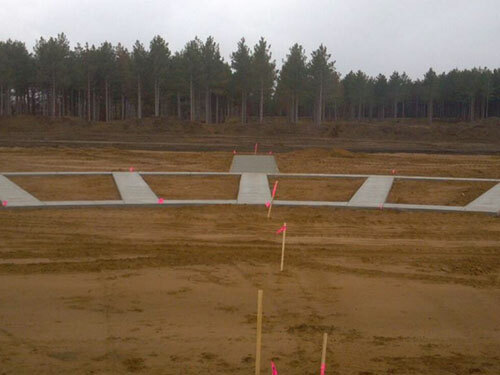 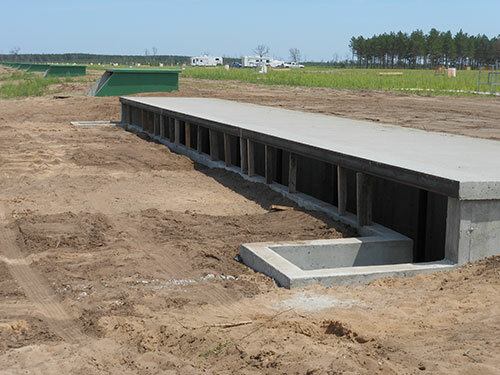 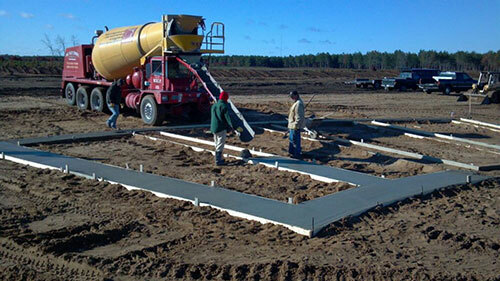 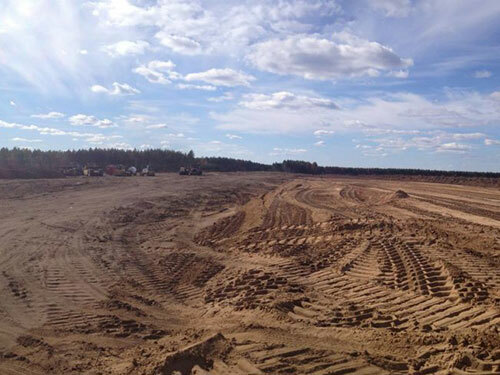 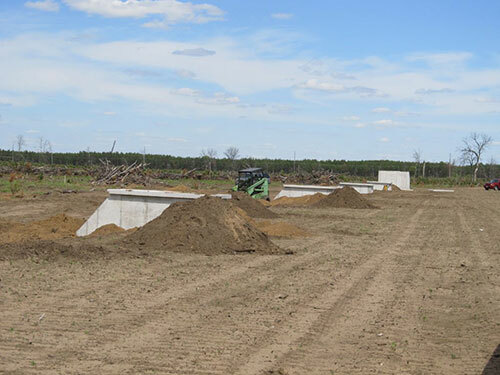 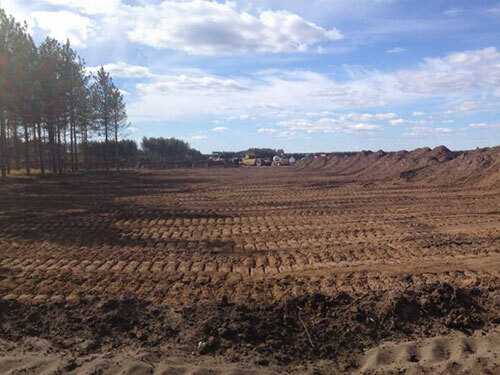 In 2012 the Wisconsin Trapshooting Association broke ground on the long-awaited Homegrounds project. 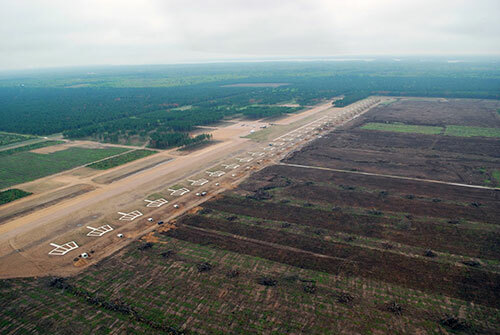 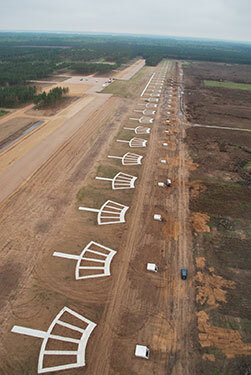 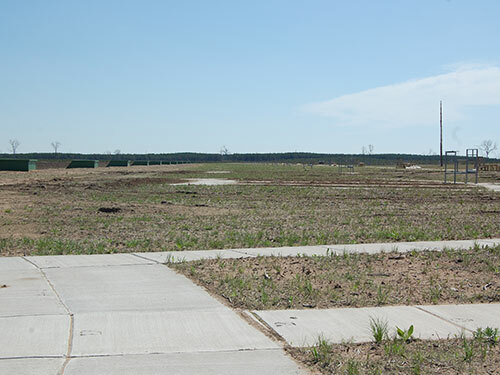 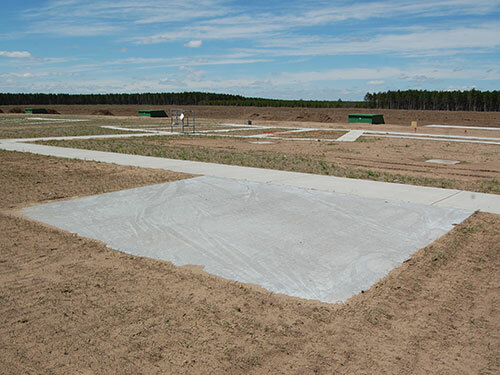 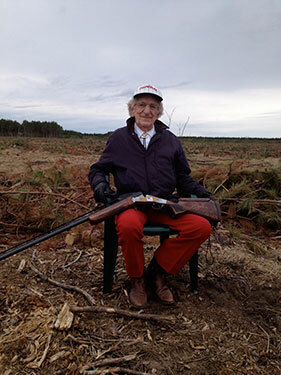 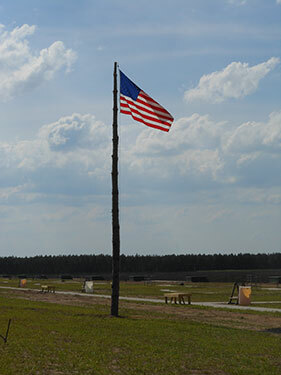 The 2013 Wisconsin State Shoot marked the grand opening of the WTA Shooting Complex. 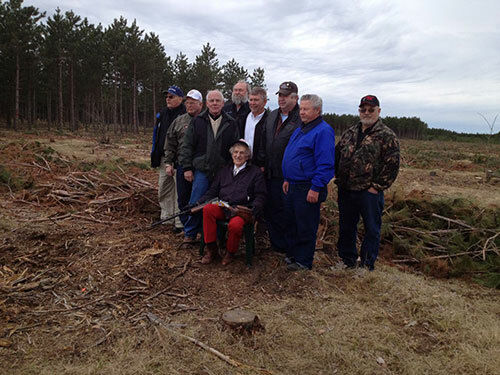 Since 1928, the members of the Wisconsin Trapshooting Association have discussed obtaining a permanent home for the association. 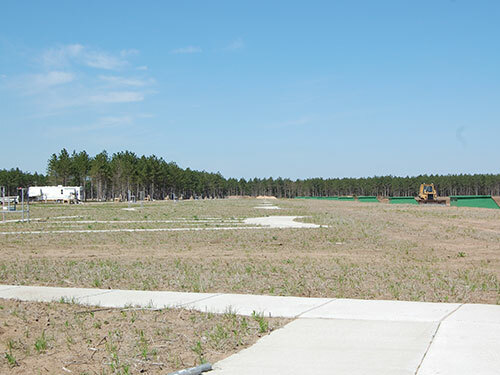 After 85 years, this goal is finally being accomplished with the construction of the Shooting Complex and Learning Center in the Town of Rome. 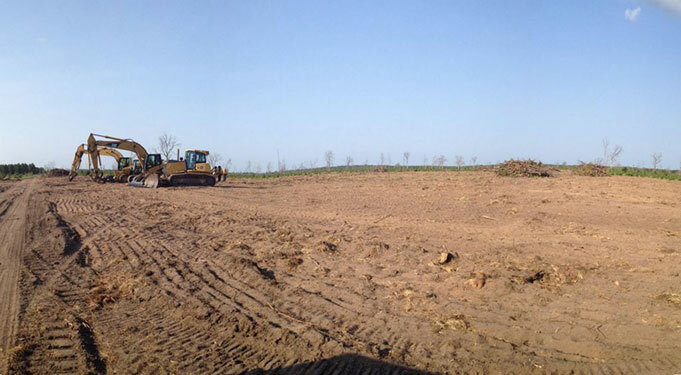 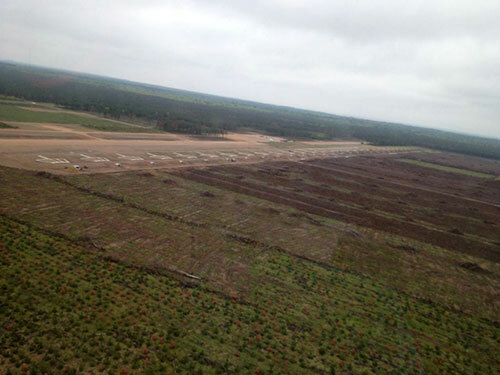 This facility sits on 280 acres of forest land in the Town of Rome, WI. 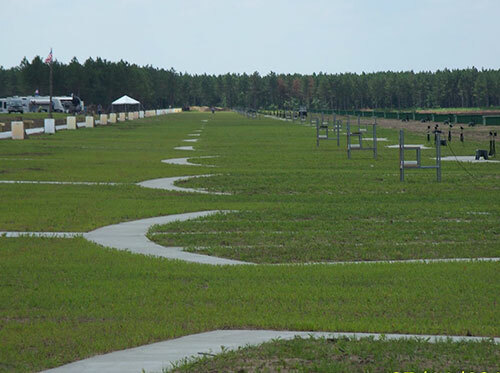 There are 30 trap fields that offer a wide variety of trapshooting experiences. 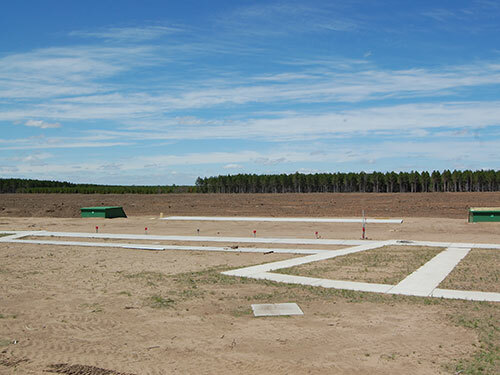 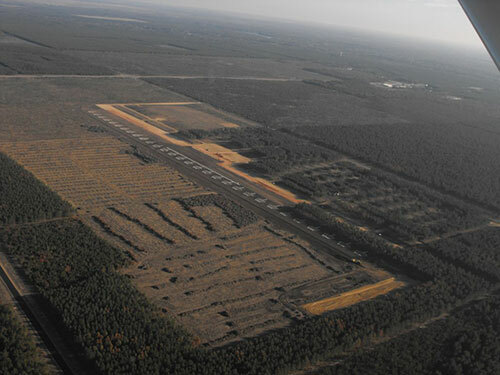 There is American style trapshooting as well as an Olympic bunker for international-style trapshooting. 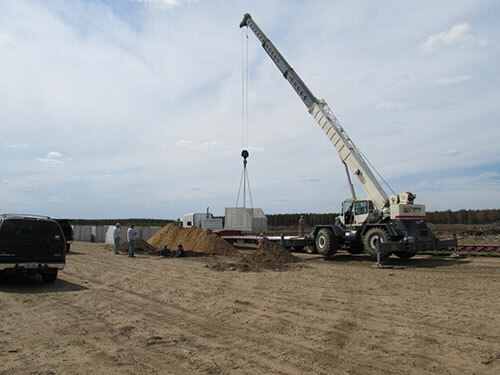 Construction is ongoing at the Shooting Complex. 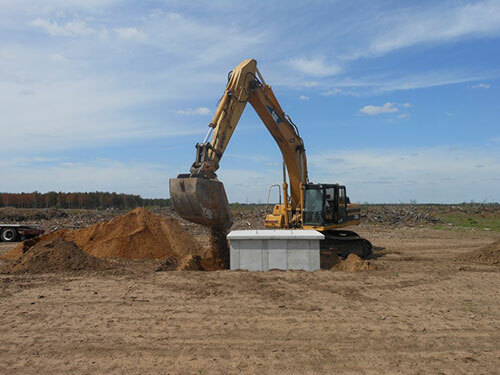 The WTA hopes to break ground on the Learning Center soon. 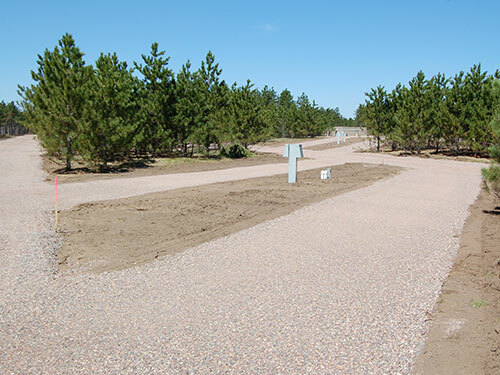 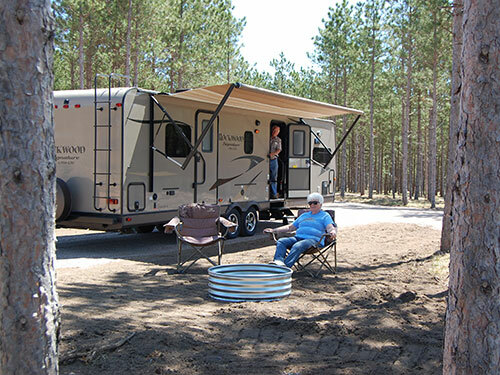 Meanwhile, the RV Park adjacent to the trap fields is open to the public with the completion of the restroom and shower building. 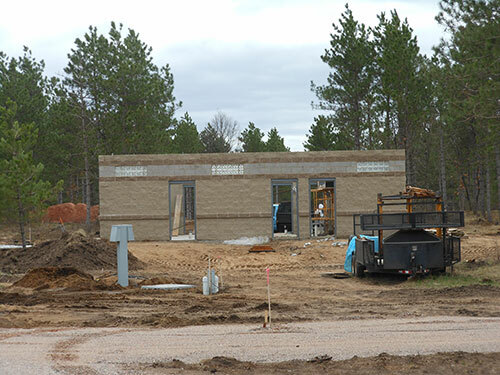 Please contact Amy Jenkins (608/547-5453 or asjenks13@gmail.com) for information about reserving the facility. 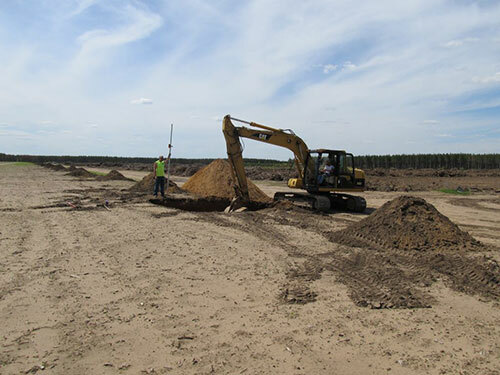 Please check back for updates on the construction process and for details about when the Complex will be open for public reservations.